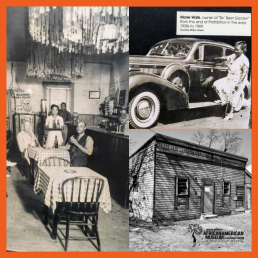 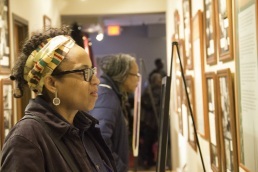 “Footsteps from North Brentwood” is an exhibition about Prince George’s County’s oldest African-American incorporated town. 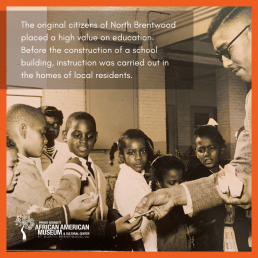 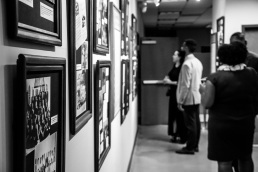 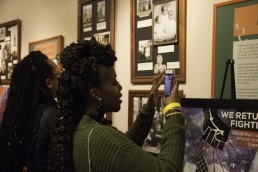 The exhibit was presented by the Smithsonian’s Anacostia Museum in 1996 and features information, documents, pictures, interviews, and memorabilia about the history of North Brentwood. 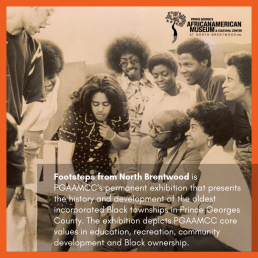 The exhibition was donated to the Museum in 2010 and the content of the exhibit was organized by the North Brentwood Historical Society.